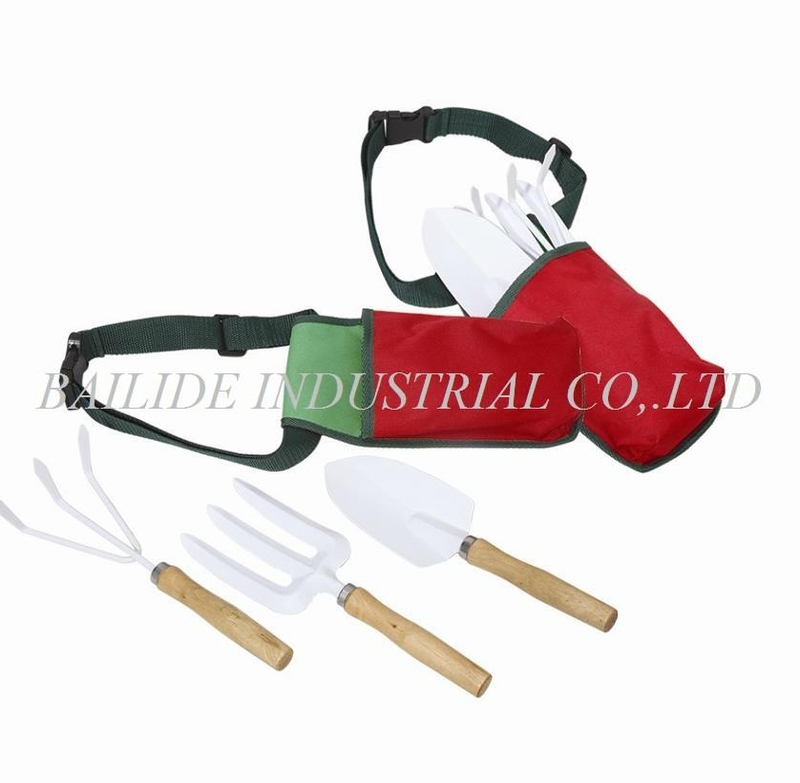 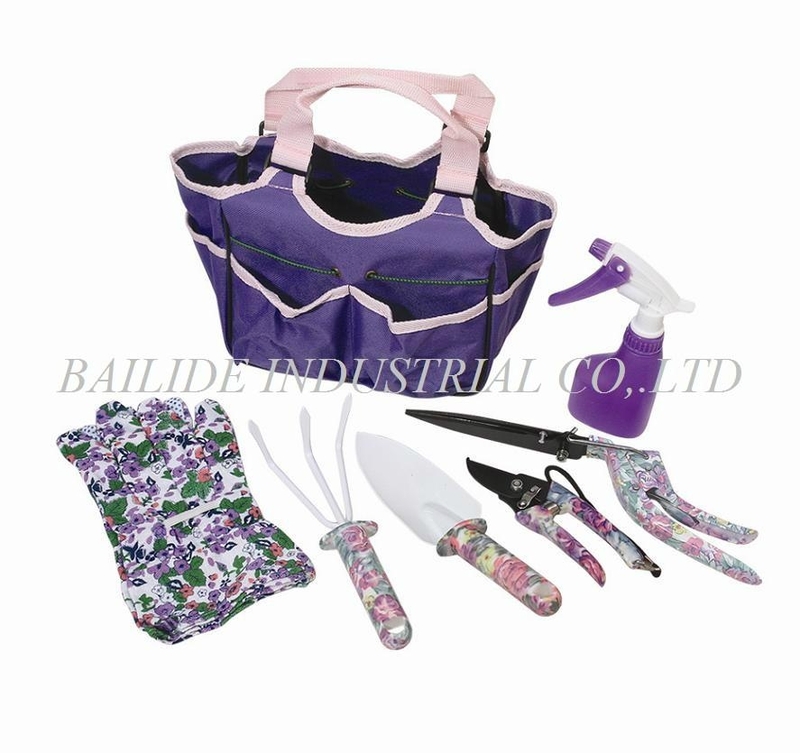 This kind of garden tool has 3 functions.rake ,pointed shovel,party shovel,kettle.It is very easy to carry outdoor for working .Eco-friendly material better for the nature,so the tools are good for environment. 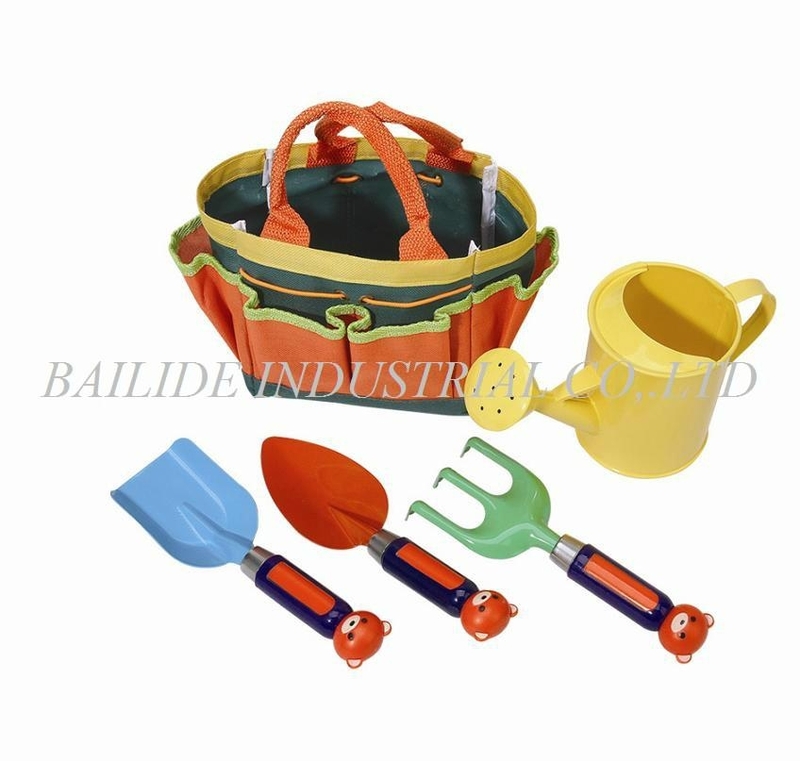 3.Package:PP Bag or white box. 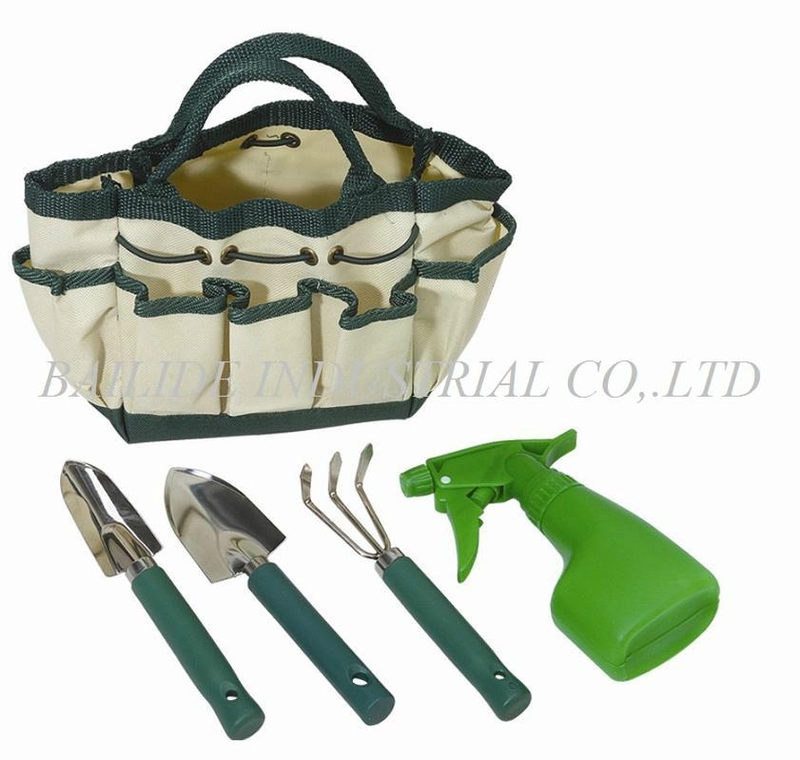 Eco-friendly so it is better for the nature.The tools are easy to carry and outdoor working.The unique design is attractive and fashional.